If there is one basic tenet of corporate growth, it would be that success starts at the top and works its way down through the ranks. Yes, you need a team of like-minded individuals who work together to foster growth. However, without a strong leader and the tools to recognize the need for change, and ways to implement the necessary changes, you are fighting an uphill battle every time. Few, if any, global corporations ever stay in stasis. They grow with the times and market needs. Either embrace this fact or stagnate. Do you want to grow your business beyond all boundaries? It’s time to look at what effective leadership means to your company. Oddly, many corporations recognize the need for a person with an MBA (Master’s in Business Administration), which is also a key component in a growing organization. Unfortunately, that particular specialty looks at numbers from a business perspective. An MBA is a professional who recognizes the need for change but may not be well-equipped to lead the team in the development of strategies to implement those changes. Here is where your company may need to look at another expert who is trained to lead the company in implementing the changes needed for growth. Vanderbilt University’s Peabody College, for example, raises up effective leaders who are able to create solutions that foster change. These professionals have a Ph.D. in Education with a focus on providing the support and direction necessary to carry out the changes needed to continue growing in a market which is also evolving. No matter what your industry happens to be, you need a director with the ability to effectively implement changes. That Ed.D. in leadership prepares that professional to provide resolutions to complex challenges in the system. This is the one professional, the one administrator, often overlooked by corporations – and why the competition passes them by! 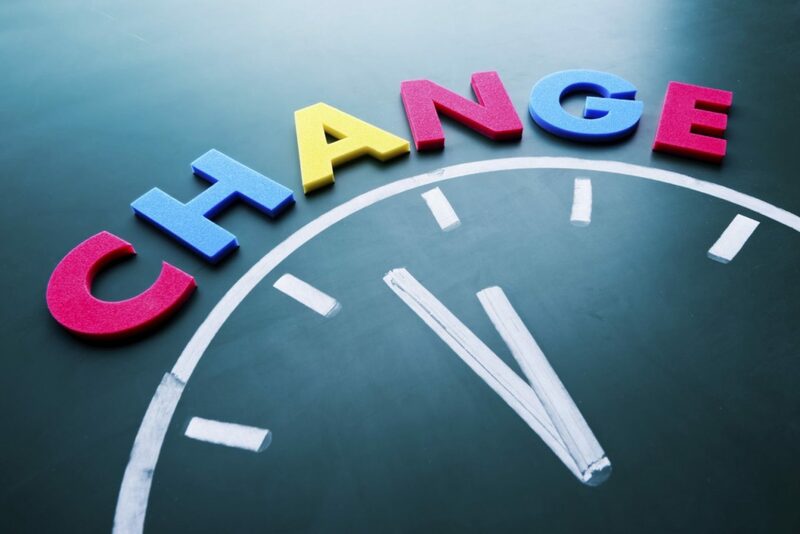 Everyone from the CEO to the Board of Directors to Administrators at all levels can recognize the need for change, but invariably, there will be opposition. People get complacent in their comfort zone and will resist change. Sometimes that resistance becomes outright insubordination. The reason why you need someone with a strong background in leadership is that they have been specifically trained in communications. They are well-prepared to overcome objections and have the necessary tools to work with dissenters. Most of the time, it is possible to get the team on board, but a strong leader recognizes a person working contrary to the direction of the team. Sometimes change means separating the wheat from the chaff, to borrow a biblical analogy. No matter how talented or intelligent an employee may be, if that person is so resistant to change that the entire team suffers, it takes a strong leader to make the call. Yes, that is worst case scenario, but one which is always a possibility. If you want to grow with the times and surpass all current boundaries, change is almost always going to be the inevitable first step. Are you prepared to implement those changes? If not, get the right professional on board and watch your company grow.